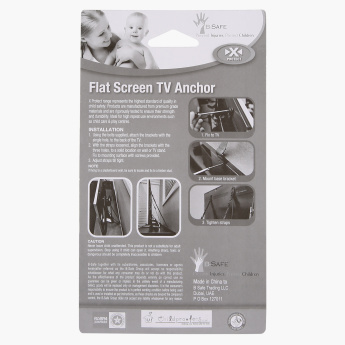 B-Safe Flat Screen TV Anchor | Black | Protect your little one from danger in the household. 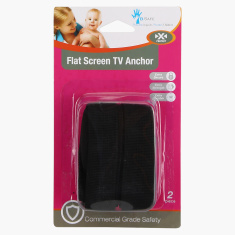 Use this TV anchor to keep your television sets intact and from falling off if your baby fidgets with it. It is easy to install and remove and is a supremely important thing to keep your baby safe.